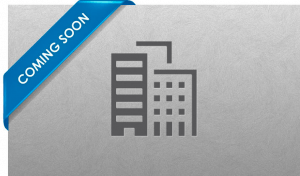 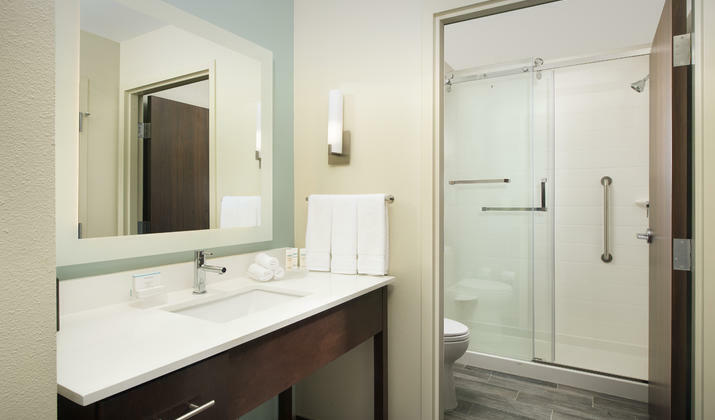 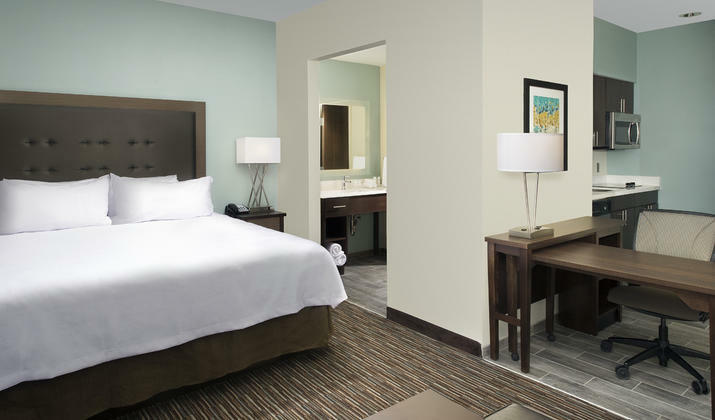 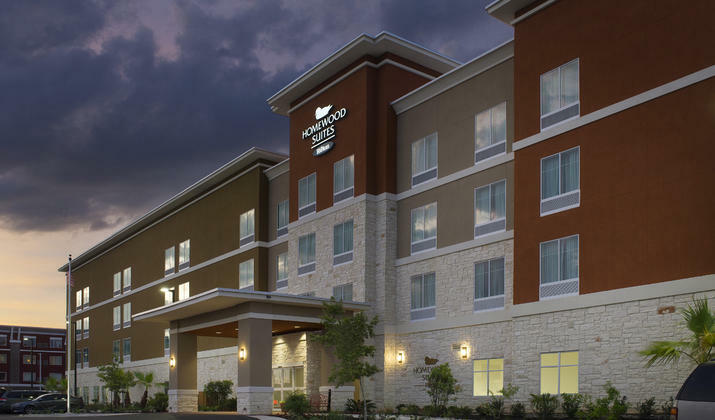 The brand new Homewood Suites San Antonio Airport opened August 2016 bringing home-like amenities and spacious suites near San Antonio Airport. 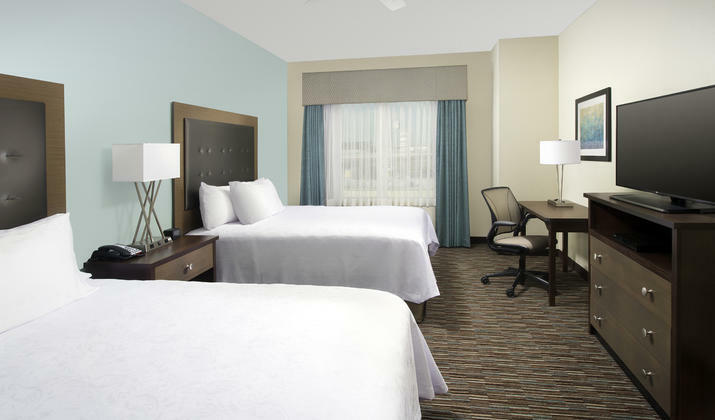 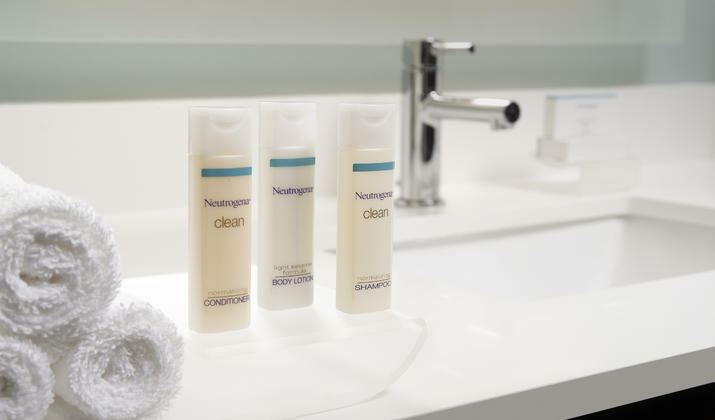 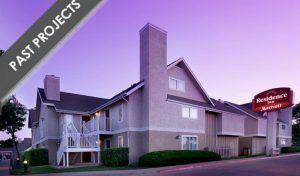 The hotel is only one mile from the SAT Airport and minutes from businesses such as KRAFT, Clear Channel, and Christus Santa Rosa Hosptial. 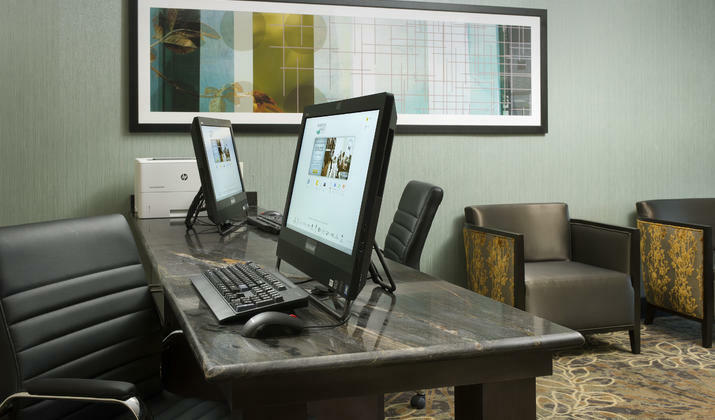 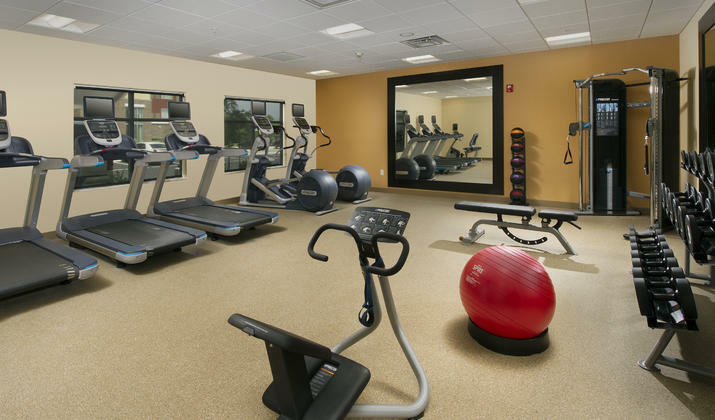 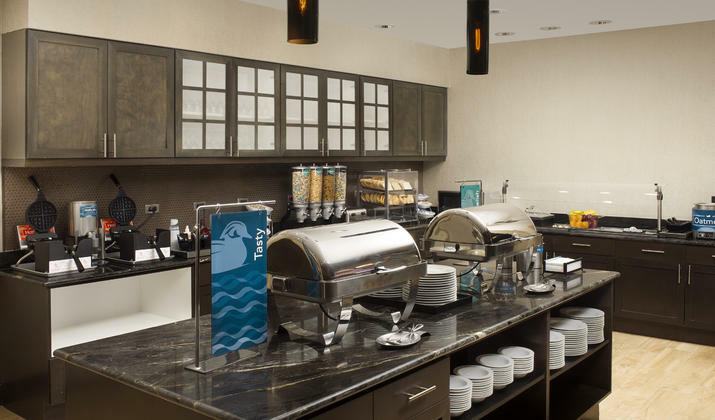 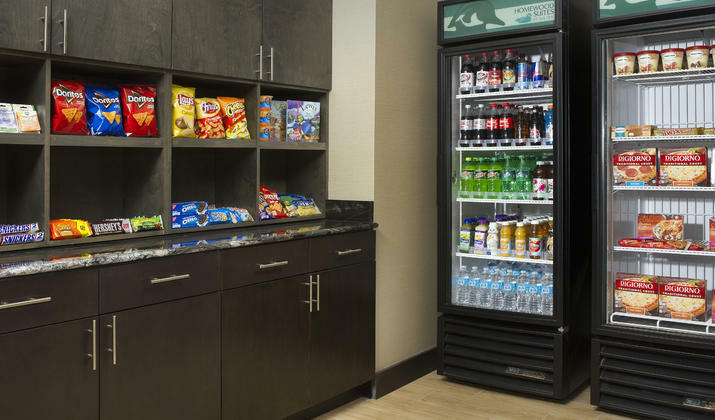 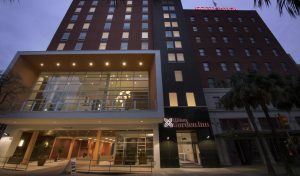 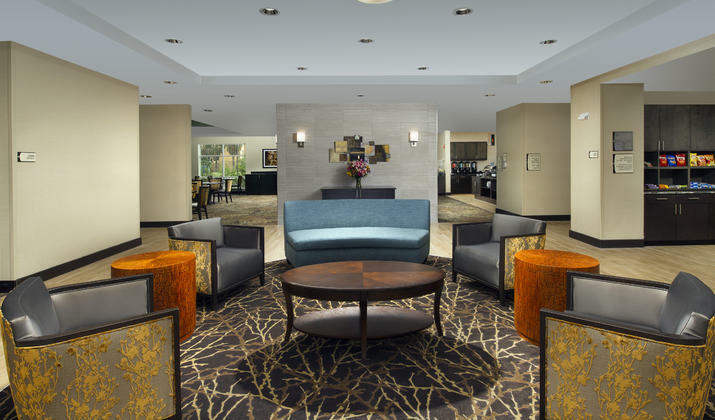 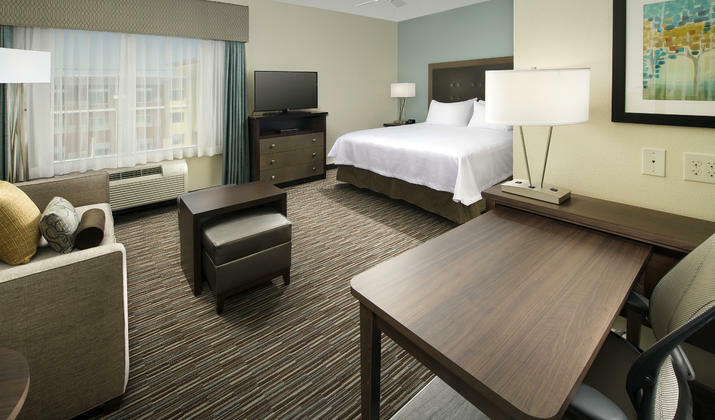 Take advantage of the convenient location and free amenities at the hotel such as free breakfast, free high-speed Internet, fitness center, business center, and an indoor heated pool.